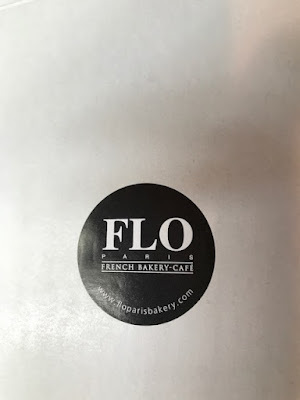 I love Flo in the Village. I did to go but if you have the time, do have a seat and enjoy the European setting. For a quick to-go, they have the Salmon Salad. Right proportion of greens and salmon. Though it looks thin, it's actually a lot of meat to greens ratio. Of course I have to get dessert. Don't worry, I didn't eat both of these, but they look awesome. The left is tiramisu and right is eclair. Basically, there's nothing bad in terms of dessert from there, but the salad was good. If I have time I'd totally get a cup of coffee, something warm and savory and just sit by the window and watch the day go by. The place is just that nice and peaceful for a fun afternoon.